Foil #1-6 is a series of stop-animations that display how light, color and slight adjustments through the photographic process can reinterpret insignificant materials. This process allows me to go beyond the limitations inherent in this mundane material and see how it can relate to the organic form. 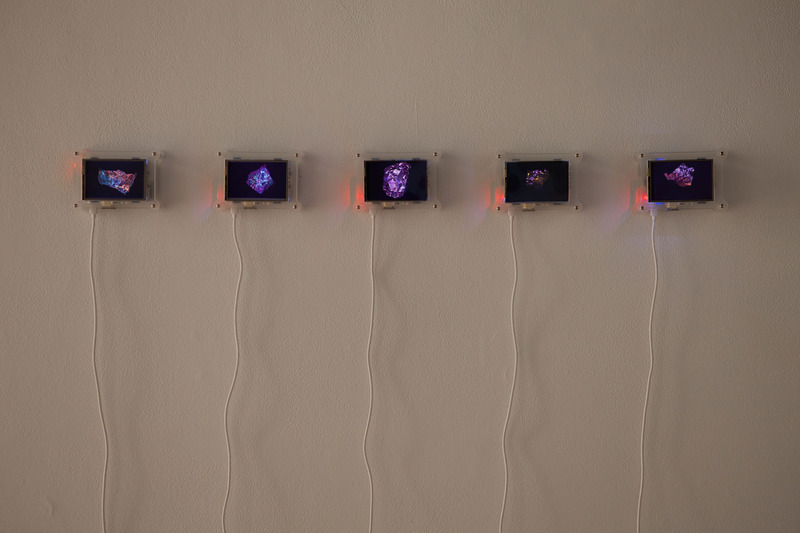 The animations play between micro and macro, with no real sense of scale it begins to speak to the unknown. The movement brings life to the inanimate objects, but unlike a time-lapse it eliminates the true concept of time.